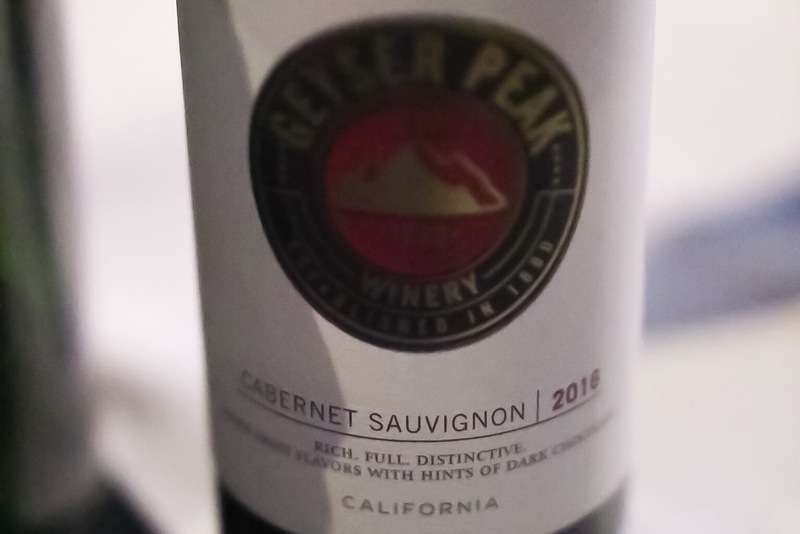 California always has a special place in my heart, as I spent 3 years as a teenager in the North Bay Area, not too far from the world famous Napa Valley wine country. 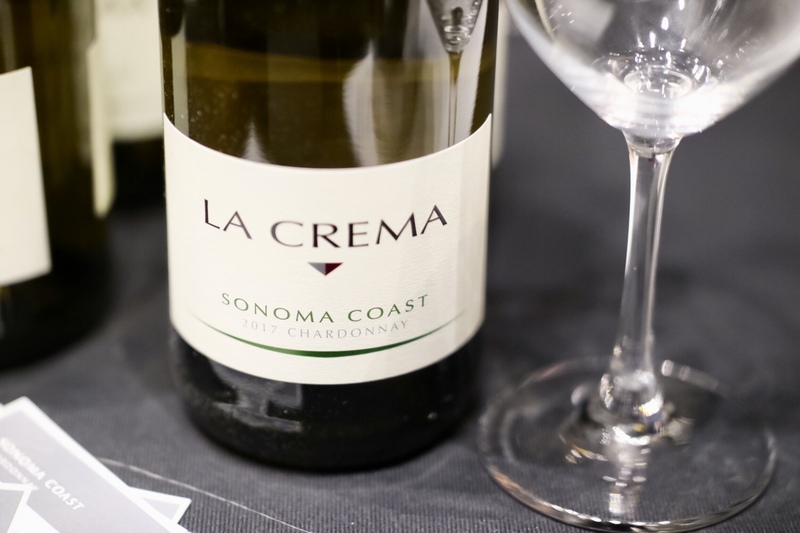 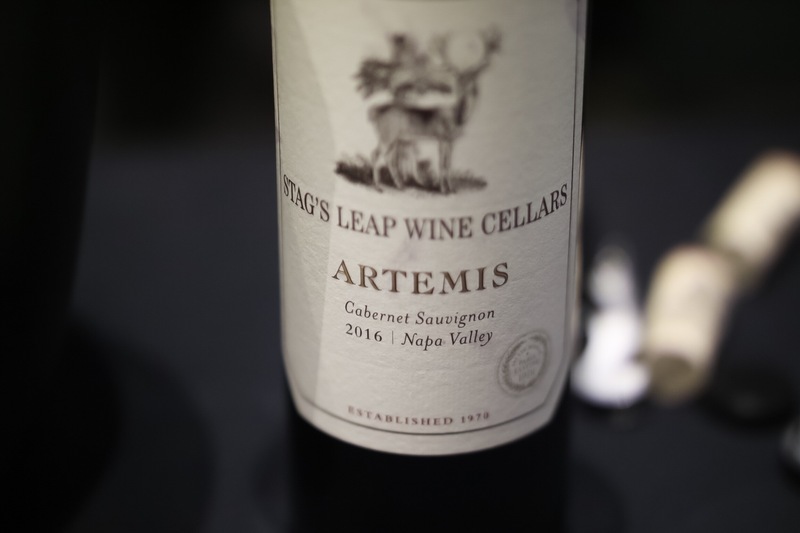 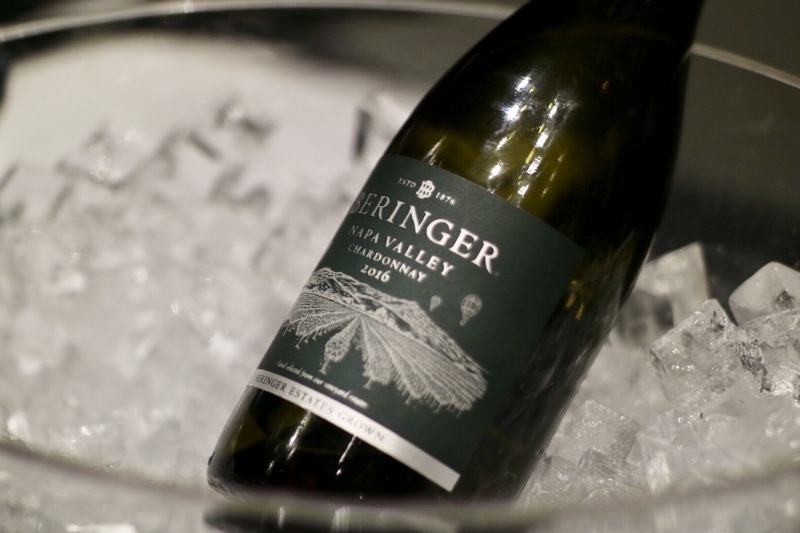 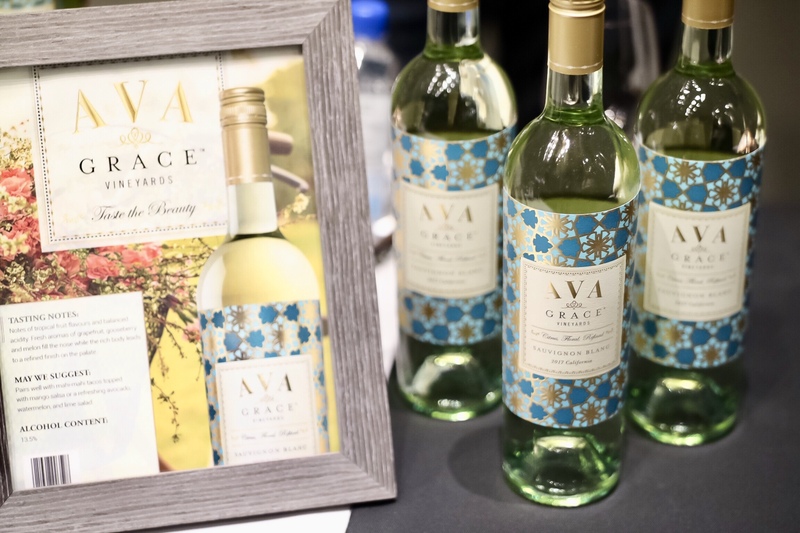 So this year, I was all excited about the theme, “Dream Big: California Style”, and the focus on California at the 41st annual Vancouver International Wine Festival (VIWF). 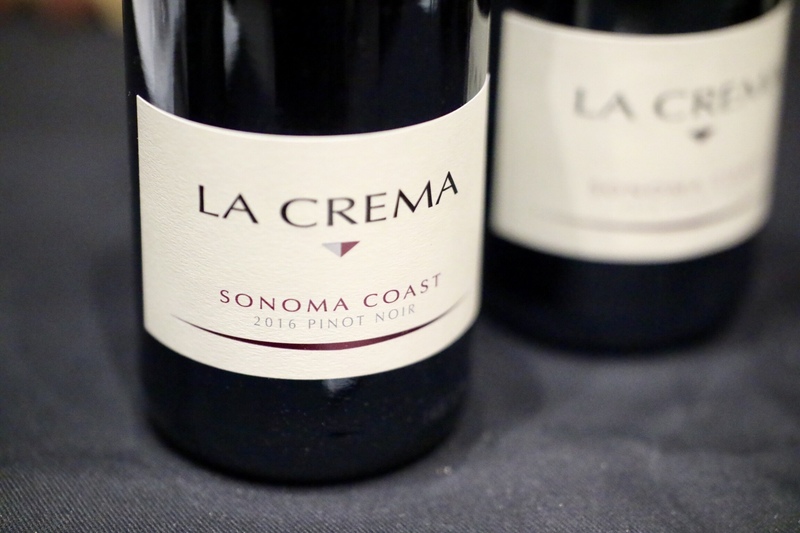 There are 53 participating wineries from the state of California among the 160 wineries featured at the festival. 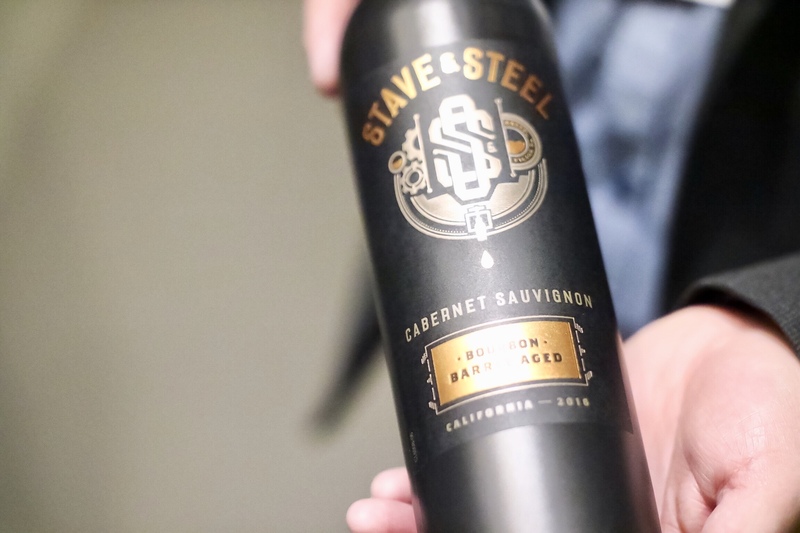 I was fortunate to have a preview on some of the Californian wines at the stylish “California Crush” social event. 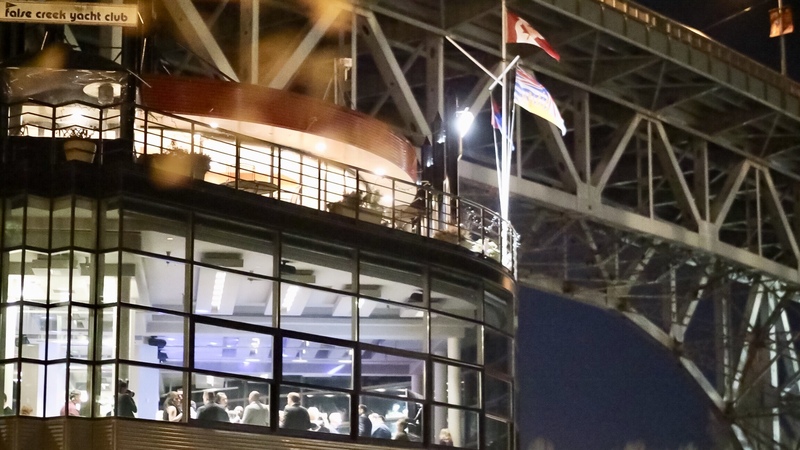 The event is hosted at the Waterview special event space, with panoramic views of False Creek, Granville Island, and surrounding cityscapes with a mountain backdrop. 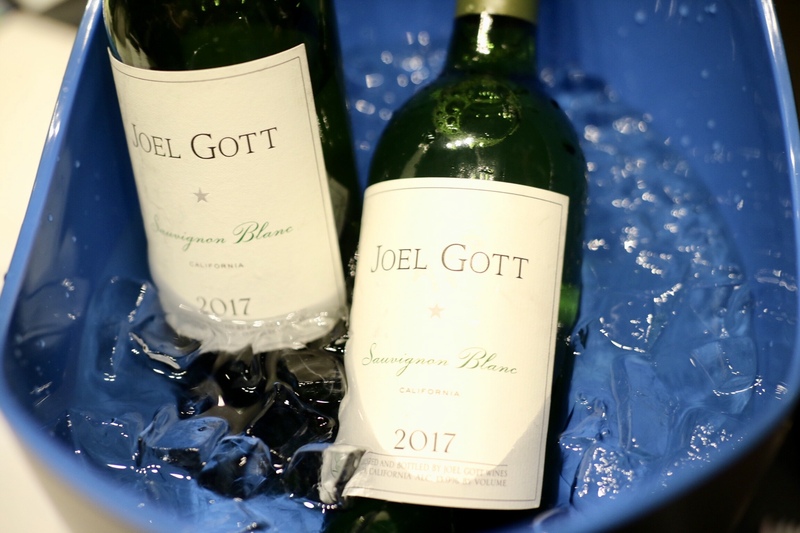 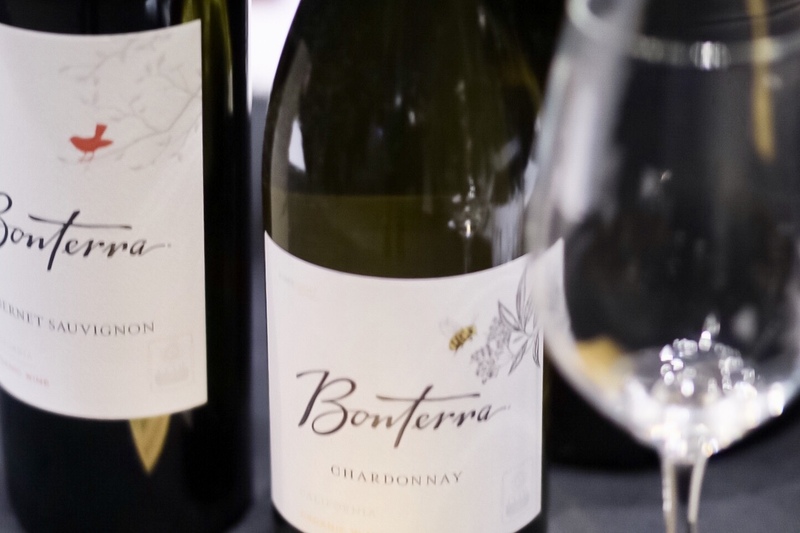 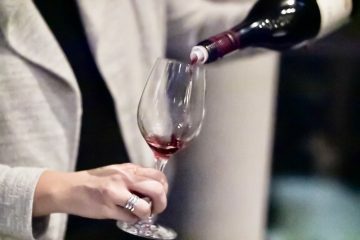 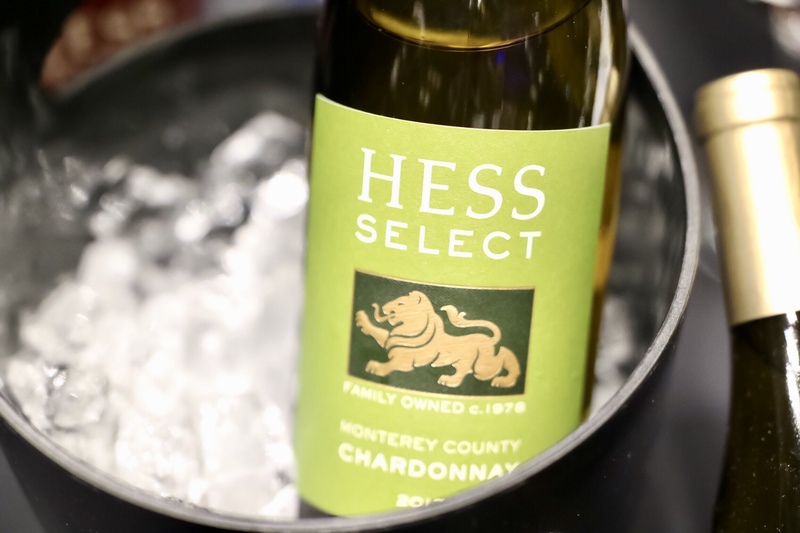 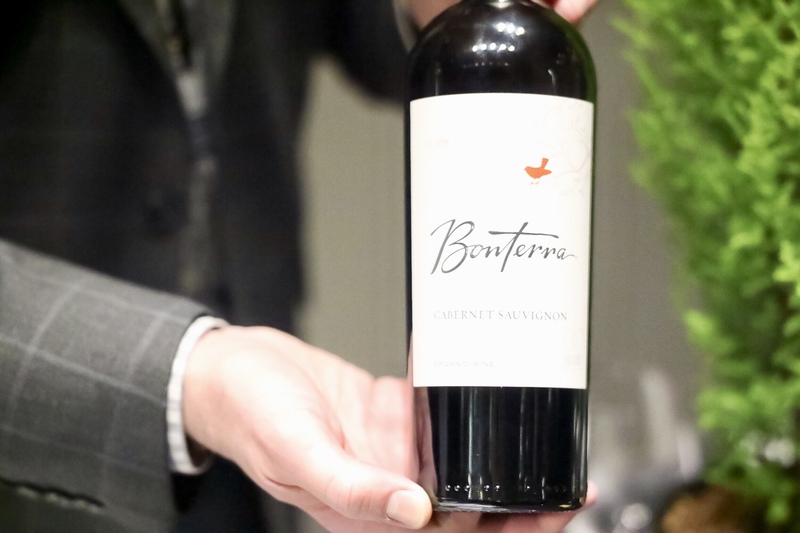 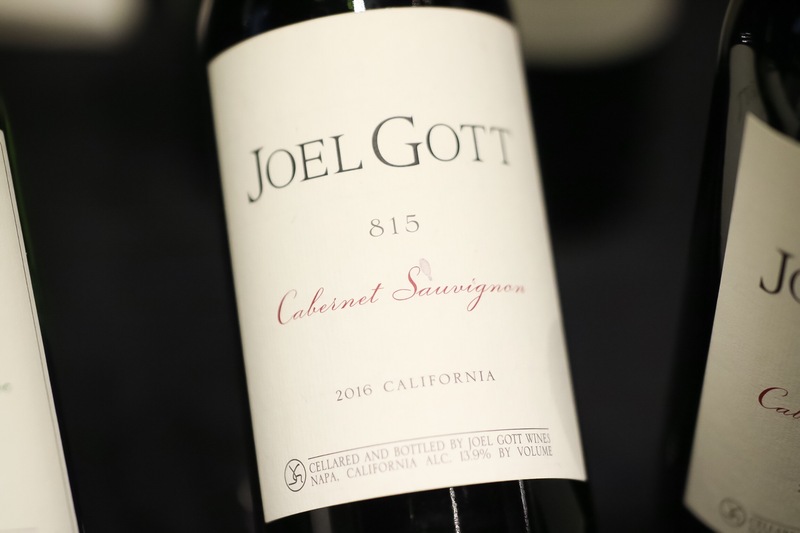 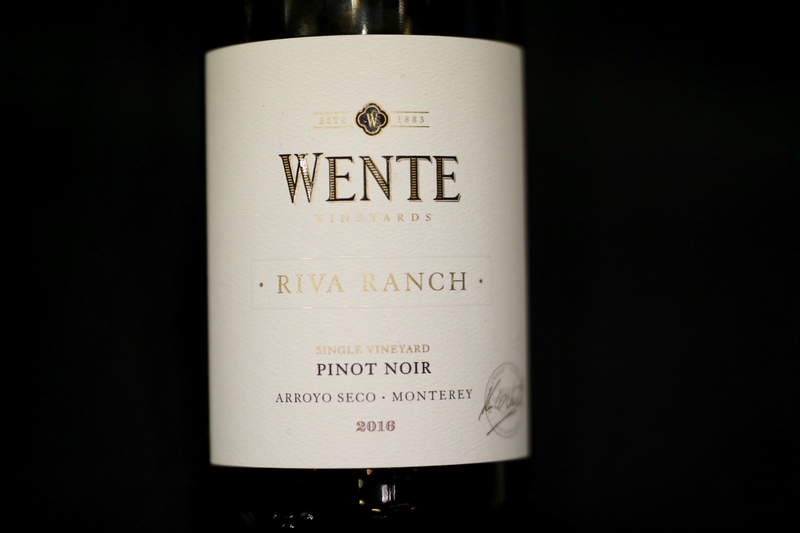 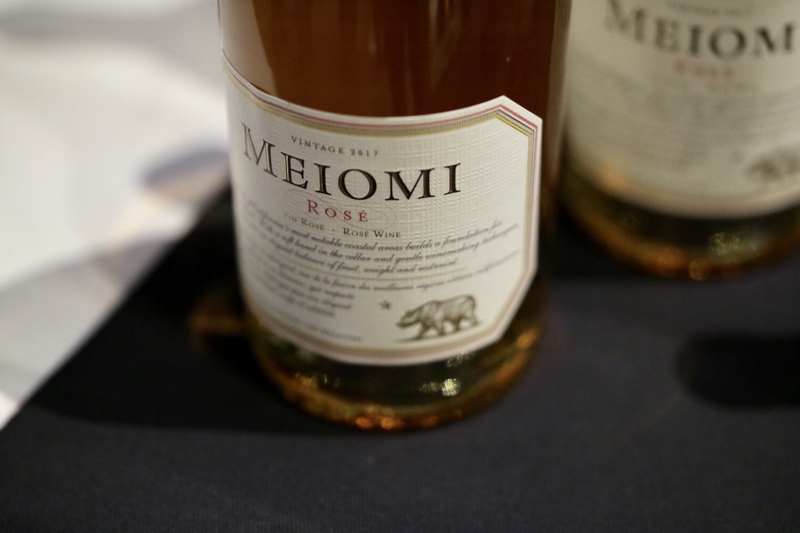 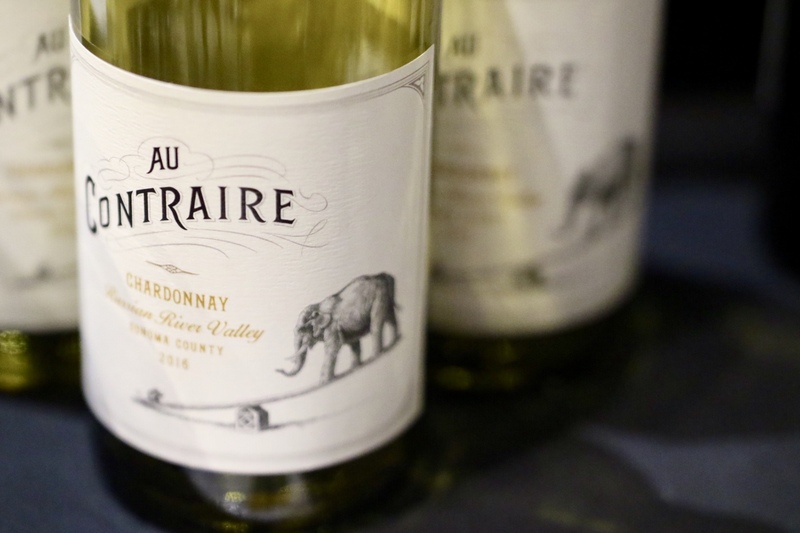 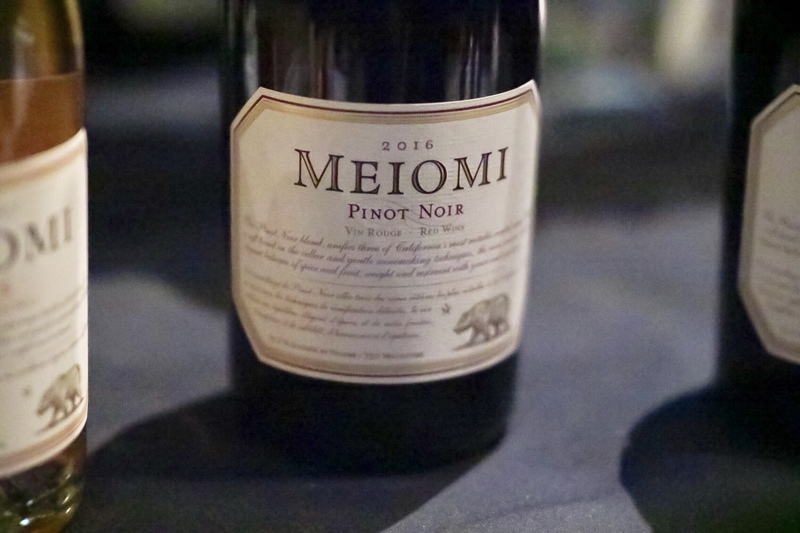 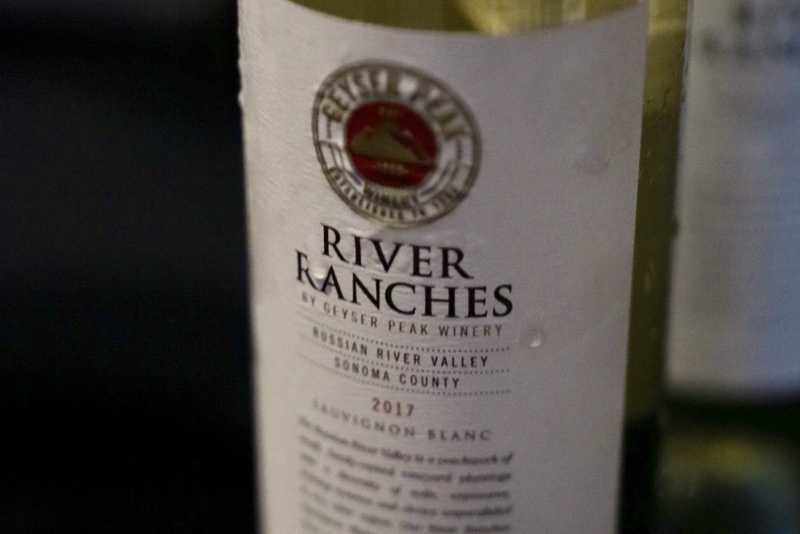 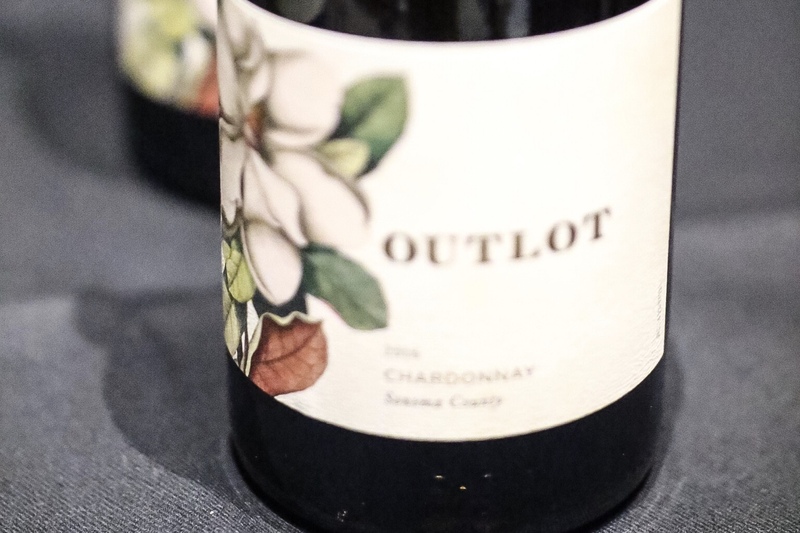 18 Californian wineries showcased their signature red or white or both. 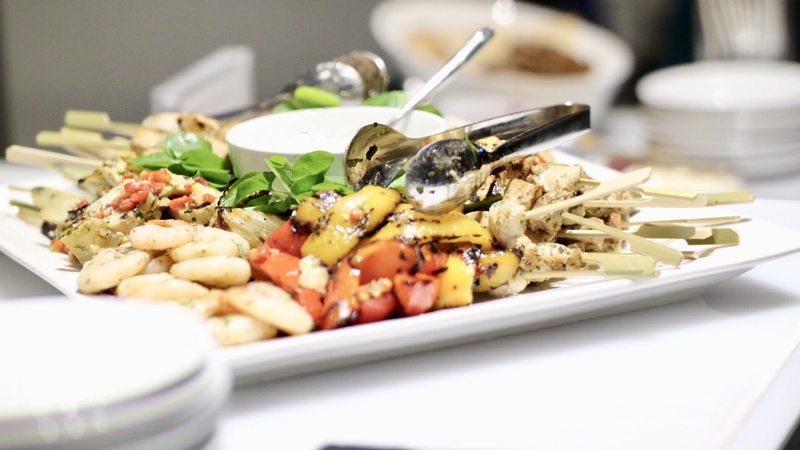 Gourmet food bites were provided, along with a live DJ and eye-catching entertainment from performing artists. 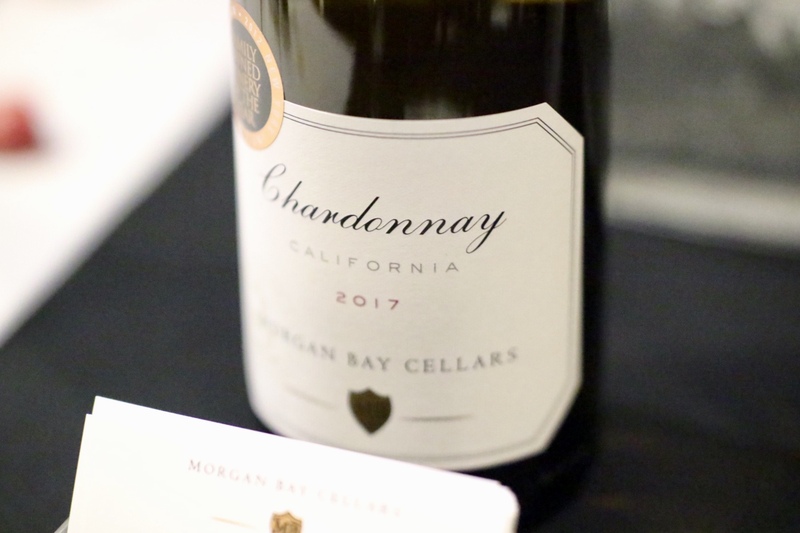 Chardonnay and Sauvignon Cabernet seem to be predominant among the entire collection, there are definitely some strong ones. 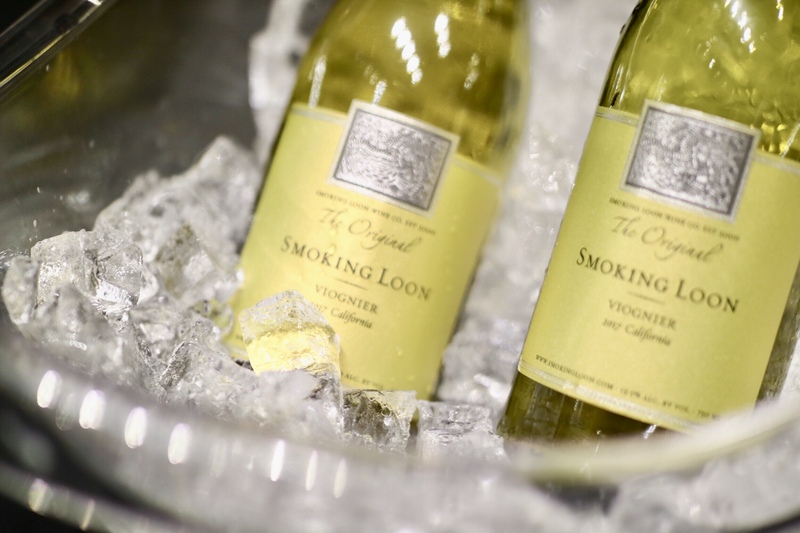 The occasional appearances and tasting of Sauvignon Blanc or Rose sometimes took advantage of being unique when the guests are tasting so many different wines. 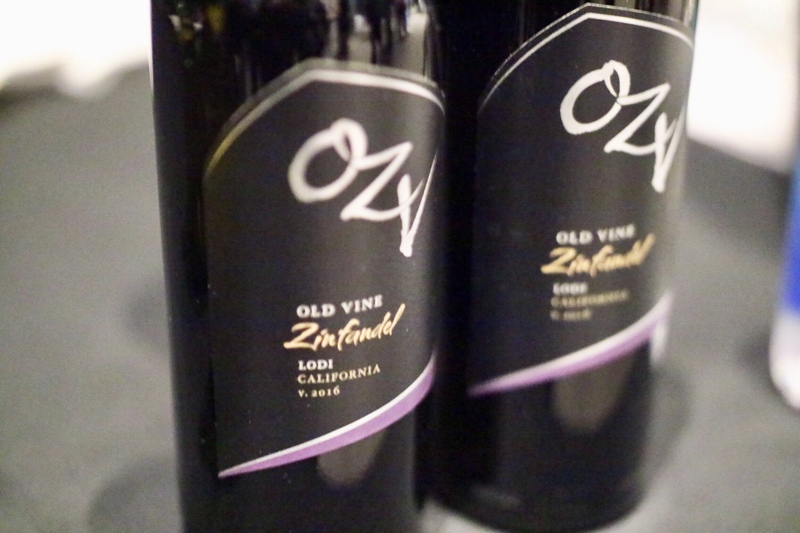 I would love to see more of Zinfandel as it’s mostly grown in California, as well as more of Bordeaux style red blend. 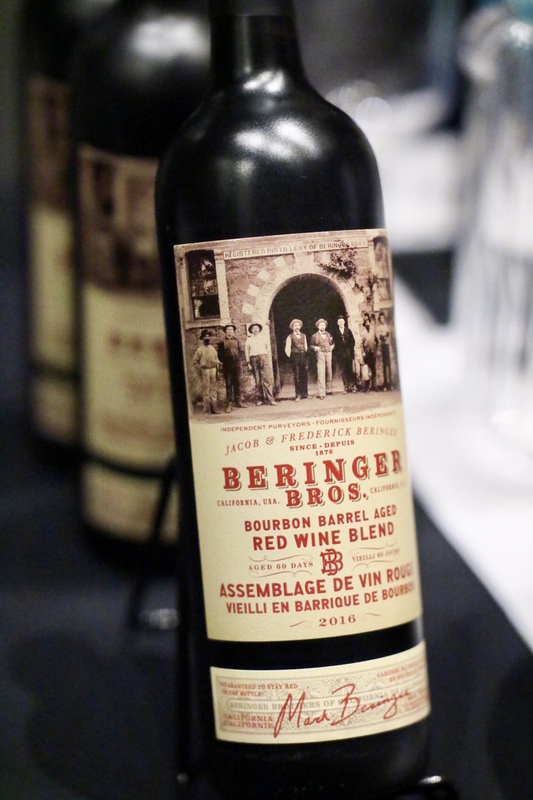 Finally, the bourdon barrel oaked red wine seems a little too smoky and too powerful for me. 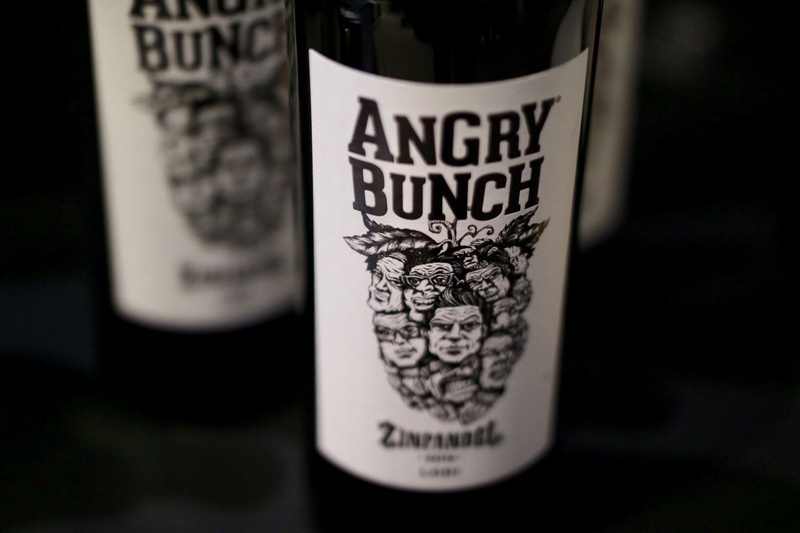 Surprisingly pleasant – a flavourful wine for a long night conversation. 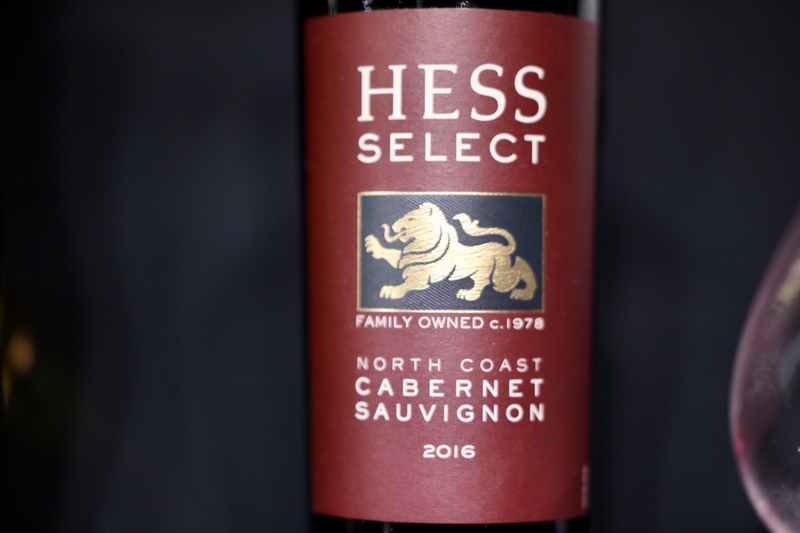 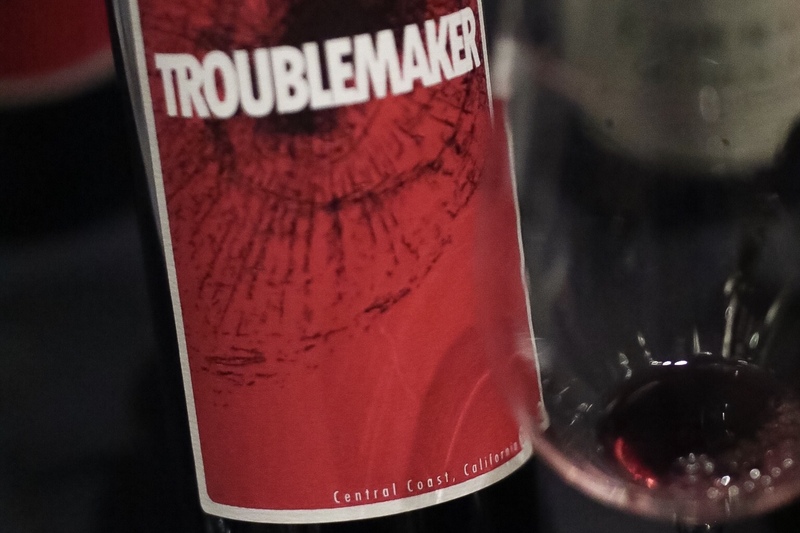 Full-bodied and smooth, a terrific example of a great red blend. 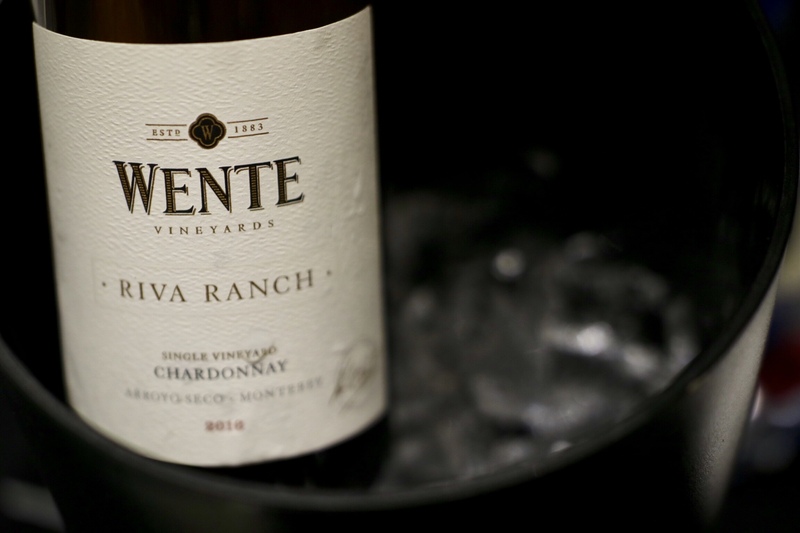 Crisp and refreshing, excellent summer wine. 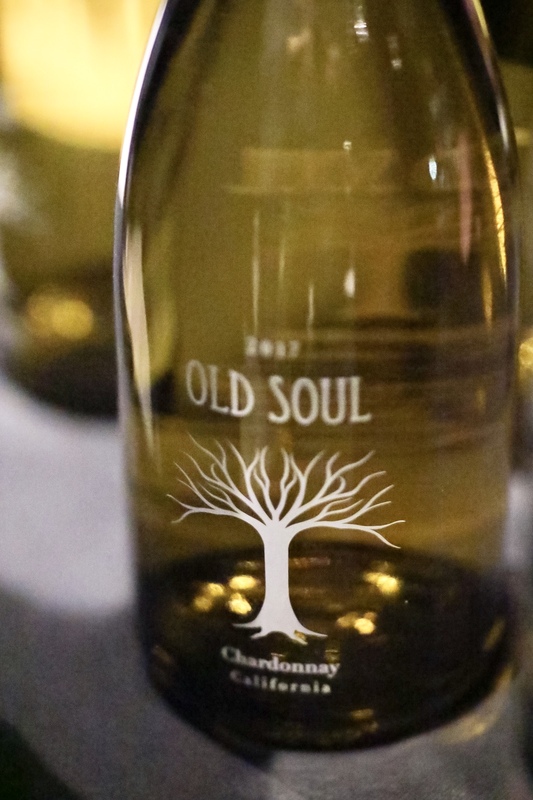 The perfect example of old school buttery and vanilla scented taste from the oak. 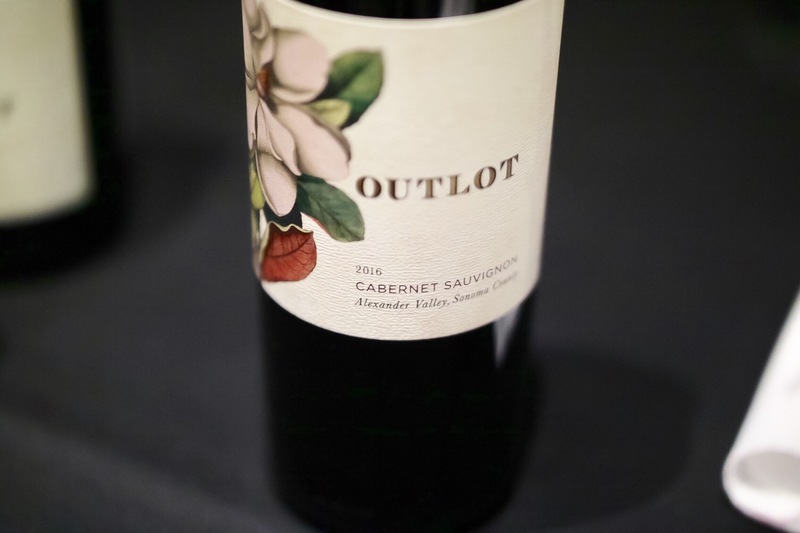 Perfectly balanced and it almost tasted like a blend that has gone through calibration. 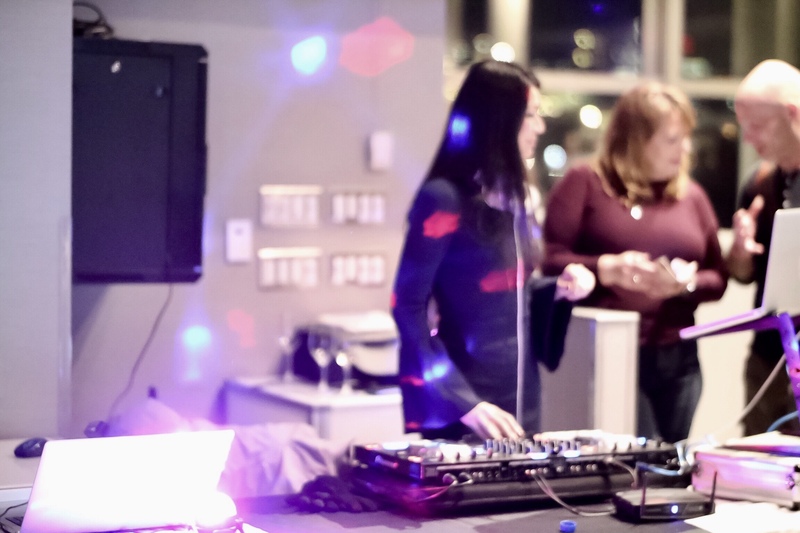 So graceful for VIWF to assign me to this event. 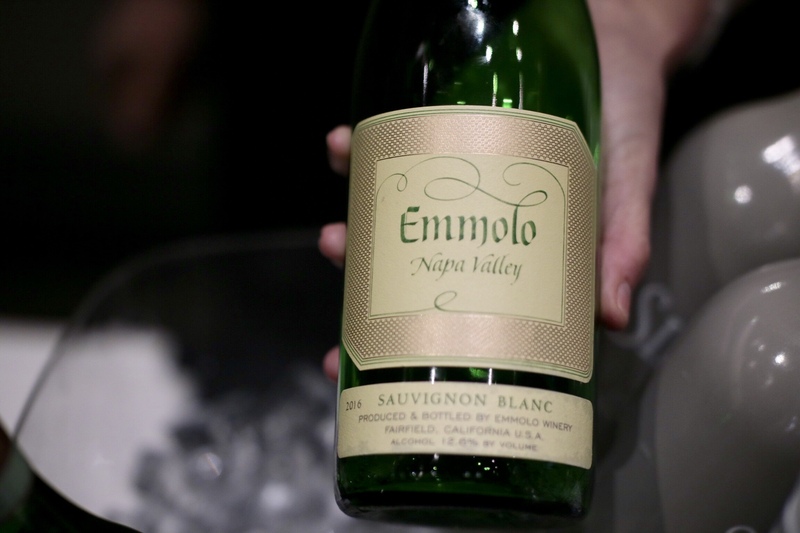 What a great opportunity take a peek at the principle winemakers from California before everyone else.